MEMPHIS, Tenn. (AP) — A jury on Monday found a Tennessee cemetery mostly responsible for failing to meet obligations to families whose loved ones’ bodies were mishandled, but hasn’t yet determined how much it should pay relatives. With Monday’s ruling, the jury found several funeral homes that also were sued didn’t have a responsibility to make sure the cemetery properly buried the dead. Experts said the case exposed a lack of regulation and detailed state oversight of privately owned cemeteries nationwide. News outlets said the jury is to return Tuesday to determine damages. The jury found the cemetery 99 percent responsible and the funeral homes 1 percent to blame but found the funeral homes didn’t recklessly or negligently mishandle remains. The jury also found that funeral homes didn’t recklessly or negligently mishandle remains. 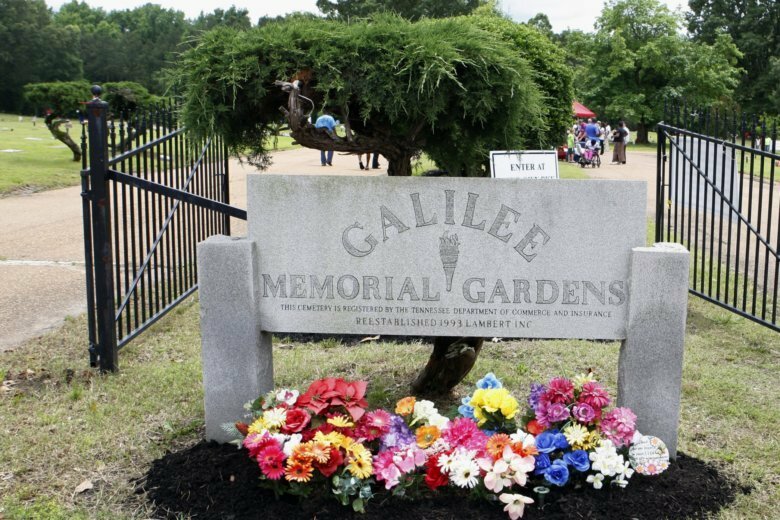 Nearly 1,200 plaintiffs had filed a class-action lawsuit involving burials at Galilee Memorial Gardens near Memphis. Funeral homes sent bodies to the cemetery for years after the troubled burial business lost its registration in 2010. Galillee has been closed and under receivership for four years. Investigations previously had revealed that the cemetery’s owners, the Lambert family, misplaced hundreds of bodies, buried multiple cadavers in the same grave, and crushed caskets to fit them into single plots for years. Many people can’t find their relatives’ graves. The plaintiffs had asked for damages ranging into the tens of millions of dollars. Families claimed the Memphis-area funeral homes failed to carry out their “sacred and contractual duties” for relatives who expected their loved ones to be laid to rest with respect. The funeral homes kept sending bodies to Galilee until the cemetery was closed in 2014, according to the lawsuit. Mishandling of remains would not have occurred if licensed funeral directors had supervised burials until the bodies were in the ground, said Kathryn Barnett, a lawyer for the families. Jemar Lambert, who took over the cemetery’s operations after his father died, received 10 years’ probation in a plea deal with prosecutors for his role in the mishandling of burials. The funeral homes argued that funeral directors who oversaw services did not choose the cemetery where the bodies were sent — the families did. The directors were not required to be present at burials, lawyers for the funeral homes said. State regulators are responsible for oversight of cemeteries, not funeral directors, defense lawyer John Branson said during the trial. He noted that the state Department of Commerce and Insurance allowed burials at Galilee even after its registration lapsed, and while the department was receiving repeated complaints of lost bodies. Barnett said Galilee would typically hold a brief service with the body resting on an above-ground stand under a temporary tent or canopy. Galilee would then tell relatives that the body would be buried later on, and ask them to leave. The funeral directors would also depart before the burial was completed, Barnett said. “This was set up like a McDonald’s drive-thru,” Barnett said in opening statements. People who have not been able to find their relatives’ graves at Galilee have told The Associated Press that they agreed to leave hurriedly before the burials because they were emotionally spent and they trusted the cemetery to handle the process properly. Bodies were buried in walkways, in drainage areas, and on grounds not belonging to the cemetery, according to Barnett.